This CD was produced in 2003 (© Sony Classical), so you’ll likely find it online or in a store at a discounted price. The point is – download it, buy it, own it. This track is one of my favorites and the other 15 are equally fantastico. Rosa Passos’s vocals are as delicious as a caipirinha, mellow, sweet and savory, with a spicy kick. Have you traveled to Brazil? Where did you go? How was it? Chime in and share your experience! 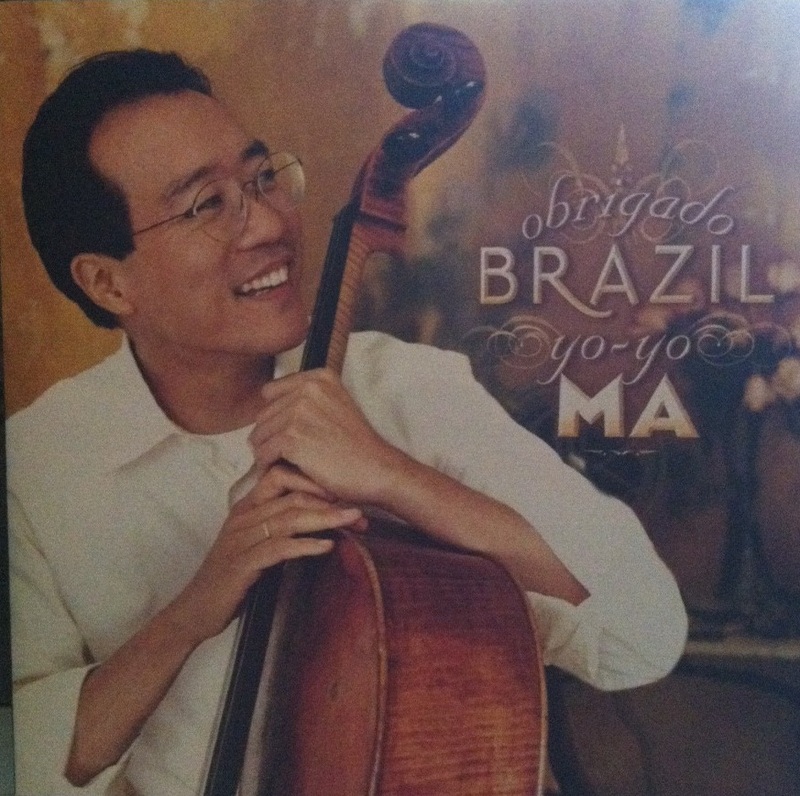 Some wonderful sounds of Brasil to bring in the summer!